Welcome to the new home of RailFashion.com. Sadly, RailFashion.com is no more but you can find many of the same benefits, plus more, right here. MAIKI (Mah-kee) Designs is a brand that organically grew out of RailFashion. We offer Natural Hand-Poured Soy Candles (scented with phthalate free fragrance oils), Massage Candles (infused with natural essential oils), Melts, Reed Diffusers, Curated Affordable Fashion Jewelry, and Handmade Personalized Crafts. We also have a blog, where we discuss life and share our DIYs and lifestyle tips. We hope that enjoy our site! 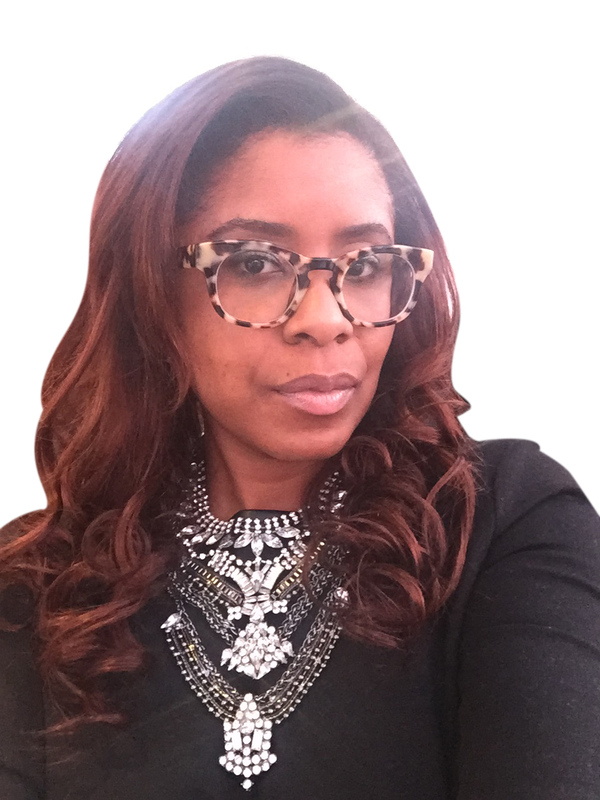 Business attorney that loves fashion, shopping, candles and crafting. Just call her the Crafty Attorney!